Prices range from £300 out of season to £800 per week in the main holiday season. Availability is shown below and at www.stay-norfolk.co.uk. 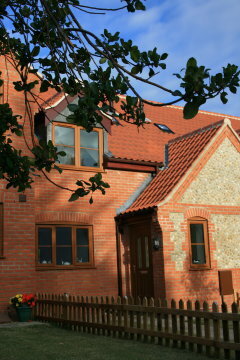 Short breaks are available from £80 per night (minimum 3 nights). To book or for further details please phone us on (01473) 809902 or 077 577 04884 or email: enquiries@stay-norfolk.co.uk. Please leave a message if we’re not there and we will get back to you as soon as possible. Please download our booking form (in Word format).